Saint Patrick Kept the Sabbath and Observed Passover?steemCreated with Sketch. 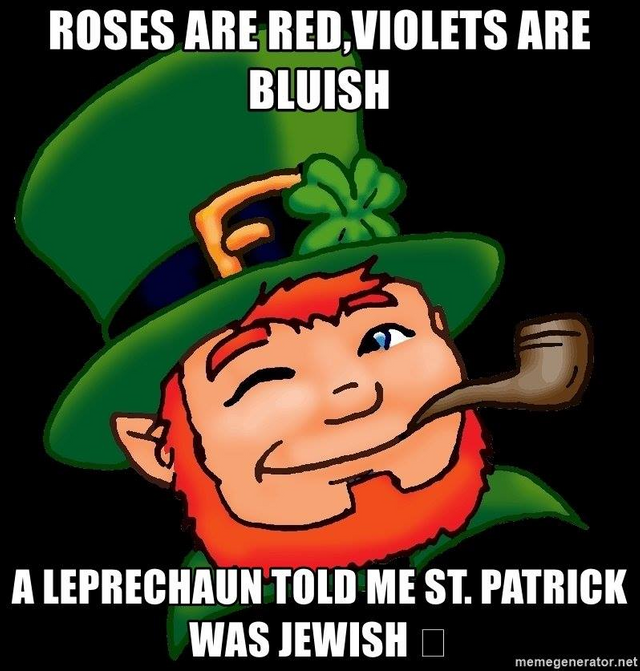 Saint Patrick: A Torah Observant Believer in Yeshua?! The Roman Catholic Church changed more than doctrine. They rewrote history. In the case of St. Patrick, the historical lies were written by Probus and Joscelyn in A.D. 1130 (more than 500 years after Patrick’s death). Seeking to garner Patrick’s fame for the Roman Catholic Church, these two men fabricated history. The truth is the Pope never ordained Patrick, in Rome or anywhere else, and Patrick was never a Roman Catholic. Patrick was a Messianic Jew! Patrick’s ancestors were among the Jewish believers in the Messiah, Yeshua, who fled Jerusalem in 70 A.D after Rome sacked the Holy City. Patrick was born in 360 A.D and was Scottish, not Irish. He was born in the town of Bonnaven, located between Dumbarton and Glasgow. Patrick’s father was a deacon in the Celtic, not Catholic, church! According to the research of Dr. Heidler, a senior teacher at Glory of Zion International Ministries, as well as other sources, this Celtic church was the last surviving outpost of the first century apostolic church, and it operated in miracles. As we know from Scripture, signs and wonders powered the early church. These miracles spurred the assembly’s growth, right up until the 4th century. But when syncretism with paganism under Constantine occurred, the Most High’s gory departed. Miracles stopped! False teachers began teaching that the gifts of the Holy Spirit were only for the apostles. In some remote locations, however, miracles continued. One of those outposts was 4th century Ireland. Unlike the Roman Catholic Church, the Celtic church did not believe in purgatory, did not pray to Mary, and did not honor the Pope. Clergy married and reared children. Believers, not infants, were baptized by immersion, not sprinkling. And . . . are you ready for this? They celebrated Passover, not Rome’s Easter, they kept God’s 7th day Sabbath, they shunned unclean meats and decried the Roman Catholic Church’s hierarchy. Young Patrick was captured by raiders, who enslaved him and took the lad to Ireland. At the age of 16, he began to cry out to the Lord from hilltops where he was forced to shepherd sheep. There young Patrick learned to trust God, and he cultivated a personal relationship with the Messiah, Yeshua. So Patrick did. He spent the next 30 years preaching the gospel of the Kingdom. And as history records, God used Patrick to heal the sick and to raise the dead. According to one account, Patrick raised to life the dead son and daughter of King Alphimus. After this miracle, this pagan King, his nobles, and the entire town accepted the Yeshua and were baptized. Saint Patrick was not a part of the Roman Catholic Church at all. Benjamin Turner: God fearer. Rooted in Messiah. Husband of @lturner. Father of four wonderful children. The guy behind the camera. Steemit enthusiast. Have you been introduced to Menē yet? 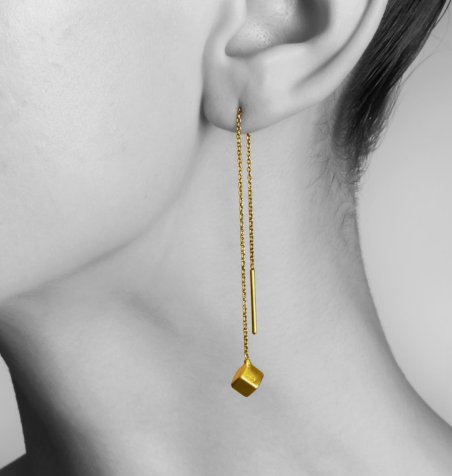 Menē (Meen-nay) is a 24K gold and platinum investment jewelry company, where investors can trade their crypto-currencies for certified gold and platinum items. Preserve your wealth in precious metals and begin your Menē collection today. ALL PHOTOS ORIGINAL TO THE AUTHOR UNLESS OTHERWISE SPECIFIED. Very interesting. My ancestors hail from Dunbarton in Scotland so I'll drink a kosher toast "L'Chaim" to Paddy. Woah..really? That is sweet and will have to share this information both here on Steemit and offline! How did you come across this info?? I didn't know this until recently, what a shock to discover! This was discovered from a FB post, but the source of the information is here. A shock indeed, thanks for the link I think I will print that off and show some friends! Facinating account. I had never heard this before. 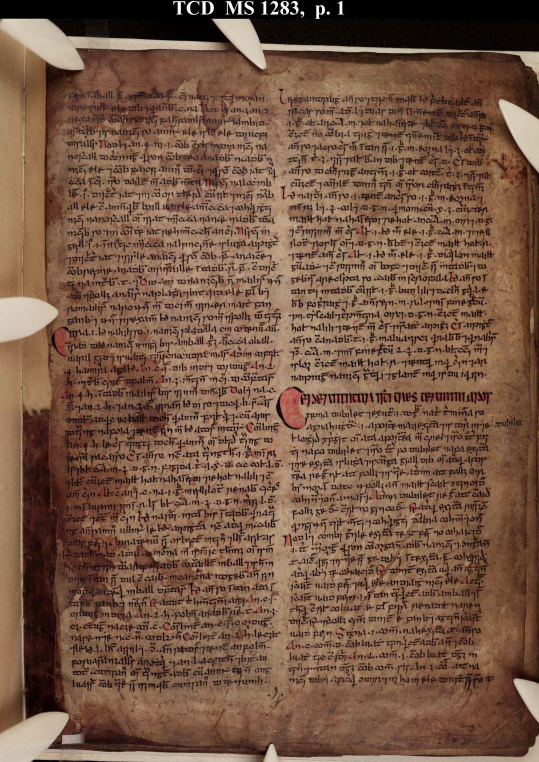 Is any of the content of the book of Leinster, available online? "And . . . are you ready for this? They celebrated Passover, not Rome’s Easter, they kept God’s 7th day Sabbath, they shunned unclean meats and decried the Roman Catholic Church’s hierarchy"
This always blows my mind everytime it comes up.... more and more we find out that more often than not, people and places across the planet were at one point TO. It's refreshing to know this is not completely unique to our time... although with the ability to communicate so easily over long distances, makes what is happening very unique in history! You just got a 0.49% upvote from SteemPlus! Your UA account score is currently 4.346 which ranks you at #2510 across all Steem accounts. Your rank has dropped 2 places in the last three days (old rank 2508). In our last Algorithmic Curation Round, consisting of 246 contributions, your post is ranked at #226.
wow, howdy sir ironshield! What a great post, I loved the corrected history! Everyone thinks he was Catholic. lol. Amazing. Wonderful job sir! @ironshield You have received a 100% upvote from @botreporter because this post did not use any bidbots and you have not used bidbots in the last 30 days!